The Center for U.S.-Mexican Studies (USMEX), based at the UC San Diego School of Global Policy and Strategy (GPS), was founded in 1980 to study Mexico and the full range of issues affecting economic, social and political relations between Mexico and the U.S. Spearheading the university’s engagement with Mexico, USMEX is a go-to source for rigorous academic research that can be applied to the creation, implementation and evaluation of public policy. The center is privileged with the unique opportunity to engage in research on Mexico, Mexicans in the U.S., and the U.S.-Mexico relationship from its location on the border. 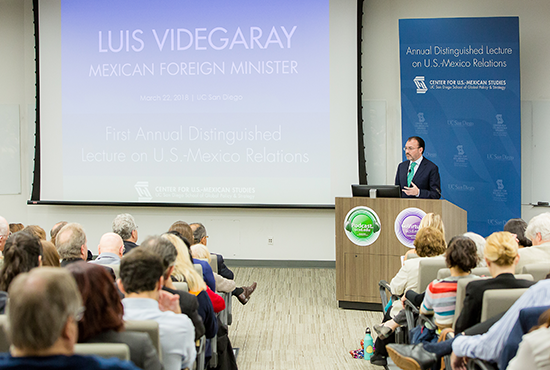 We contribute to the ongoing integration process between the U.S. and Mexico by providing a forum for thought leaders to engage in public dialogue; training and supporting a vibrant community of innovative scholars and practitioners; and undertaking cutting-edge research to guide policy decisions. Our intellectual leadership improves the quality of life for Mexicans and Mexican-Americans; deepens the economic integration between the two countries; and supports the development of a dynamic cadre of leaders dedicated to the consolidation of the U.S.-Mexico relationship. The center has one of the largest residential fellowship programs in the U.S. for multidisciplinary research on Mexico. 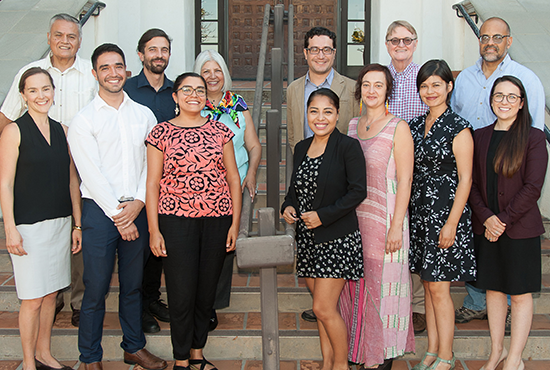 Each year we bring together fellows from the social sciences and related fields to engage with our students, faculty and the San Diego community. 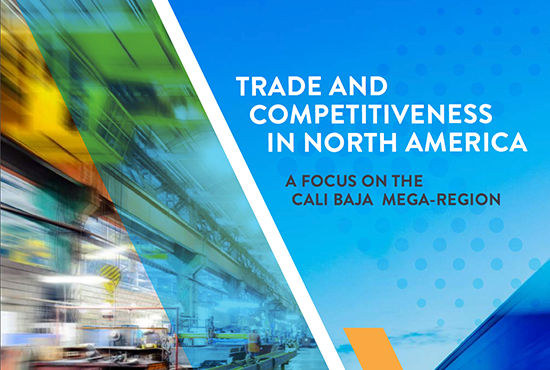 USMEX works to support promising young fellows and to foster academic exchange and comparative research from across University of California campuses to universities in Mexico. A number of large-scale and multiyear research projects are underway, providing original, timely and policy-relevant scholarship on Mexico. Through conferences, workshops, seminars and cultural events, the Center connects leaders from government, business and civil society to discuss current issues and challenges in Mexico with our academic community. The UC San Diego School of Global Policy and Strategy (GPS) addresses the crucial societal challenges of the 21st century. The School’s pioneering research builds on internationally recognized expertise of the Americas and Asia, integrates analysis of public policy and markets, and explores global issues of conflict and cooperation. Leveraging our West Coast location and UC San Diego’s renowned programs in science and technology, GPS develops new analytic tools with real-world applications, while rigorously training the next generation of global leaders. Through collaborations across campus and counterparts around the globe, GPS shapes cutting-edge solutions for a transforming world.